Enter the lush hills of Encino, California, within the quiet boundaries of a private gated complex to find a world-class recording facility. 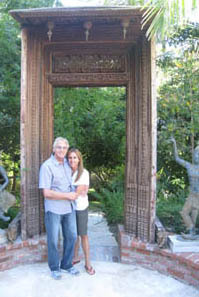 Those familiar with the House of Blues restaurants and clubs will immediatly recognize the familiar decor, an eclectic mix of earthy Southern Blues and Far East spirituality. and music in every corner of the studio and surrounding grounds. 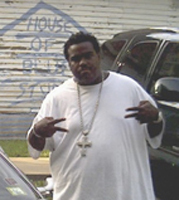 HOB Encino is a member of the Kiva family of recording studios, an award-winning group located in Nashville, Memphis and Los Angeles, where hit albums from such artists as The Wallflowers, Matchbox 20, Puff Daddy, Stevie Ray Vaughan, Beck, Goo Goo Dolls and Keb 'Mo, among many others, have been recorded. The HOB Encino control room, tuned by noted acoustician Bob Hodas, features a 36 channel, 32 buss, custom Neve, all discrete console refurbished in 2006 by HOB under the guidance of Geoff Tanner. Attached to this is an API 1604 Sidecar fitted with 550A and 560B Eq's. 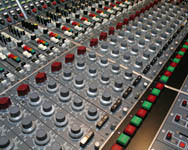 All 52 channels are equipped with flying fader automation with 7 group and 1 master stereo fader. There is also an extraordinary array of vintage and modern outboard equipment- both tube and solid state. Belz speaks proudly of the 16-channel cue system. 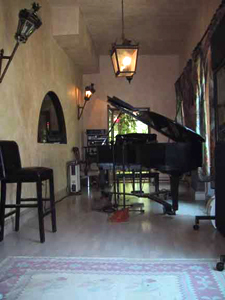 The specially built piano room houses a Yamaha C7 grand piano, a favorite of many well-known pianists. Other instruments include a Fender Rhodes piano, Hammond B3 and Mini-Moog. The generously sized exterior windows allow an abundance of natural light into the room and the interior window allows clear line of sight into the control room providing an agreeable balance of ambiance and communication. Neve 1073s ring the bell! The tracking space is a versatile room for a variety of sessions. 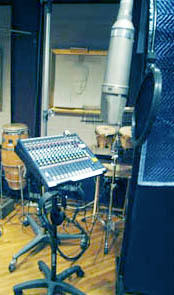 While it is large enough to accommodate full band tracking, it still retains the intimate feel required for smaller overdub sessions. There is ample line of sight with both iso spaces and the control room as well. 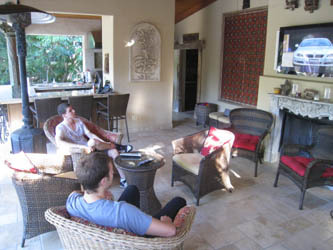 The lounge areas include a shaded patio with tables & seating as well as the comfortably outfitted main lounge. Premium cable TV, high-speed wireless internet access, complimentary snacks and southern hospitality are just a few of the amenities HOB clients enjoy. Right off the main tracking room is a very spacious vocal/iso booth. Large enough to accommodate more than one musician, this versatile space is excellent for isolating both quiet and loud sound sources. Two windows provide sight lines into the tracking space and control room. Additionally, the adjacent lounge doubles as more iso space. Tie lines and windows allow this room to be tied into the rest of the studio. 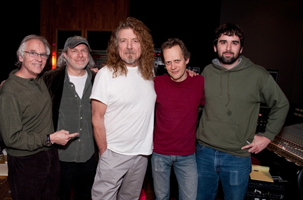 "House of Blues Studios offer an amazing selection of both vintage and modern gear coupled with efficient but unobtrusive staff," says house engineer, Doug Tyo who was recently in the studio with mixer Richard Bosworth (Don Henley, Johny Rivers, The Knack) working on late Doug Figer's album. "Doug and I recorded these songs over the last few years. They are standards of Hank Williams. 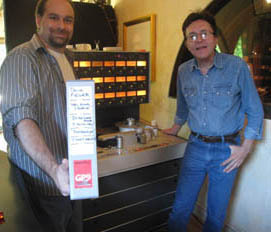 Doug's wife asked us to mix the songs after his passing," says Bosworth who shows off studio's Studer A800 16Tk 2" machine (below) used to recall Figer's masters. HOB may just be an artist's sanctuary for making music. A sacred place to create. "I don't sit down and engineer. 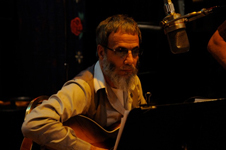 I'm more comfortable on the hospitality side, and I've always just wanted to provide the best rooms, with the right vibe, for people to make music in,"says Belz with his Southern gentlemanly charm.